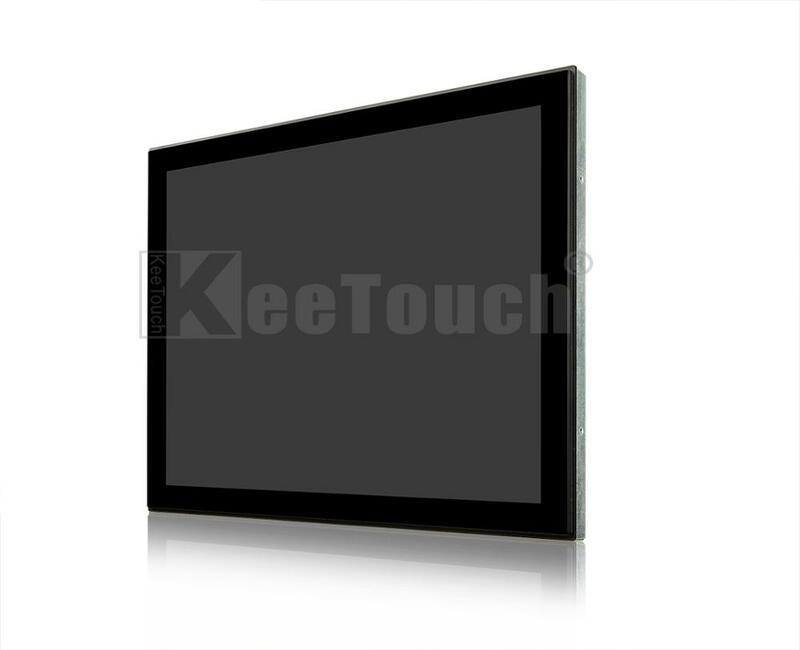 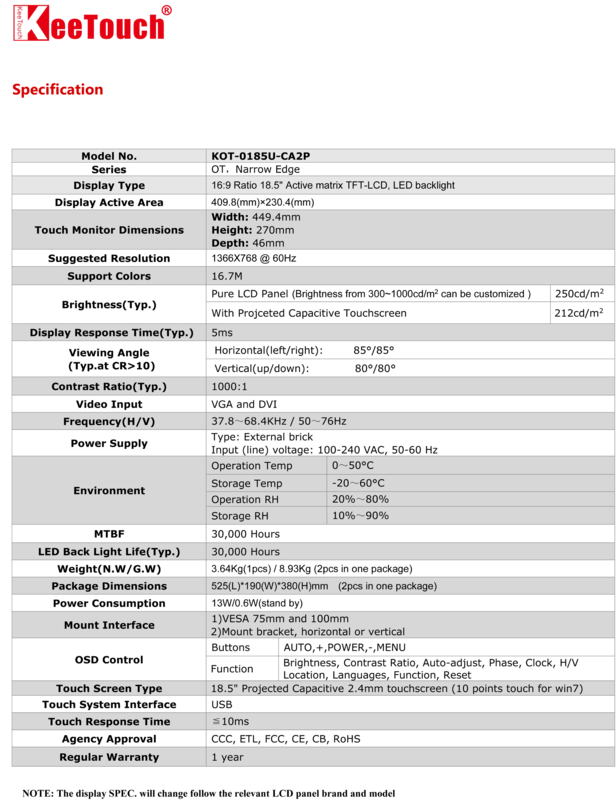 ♦ Narrow edge flat display Touch Solutions. 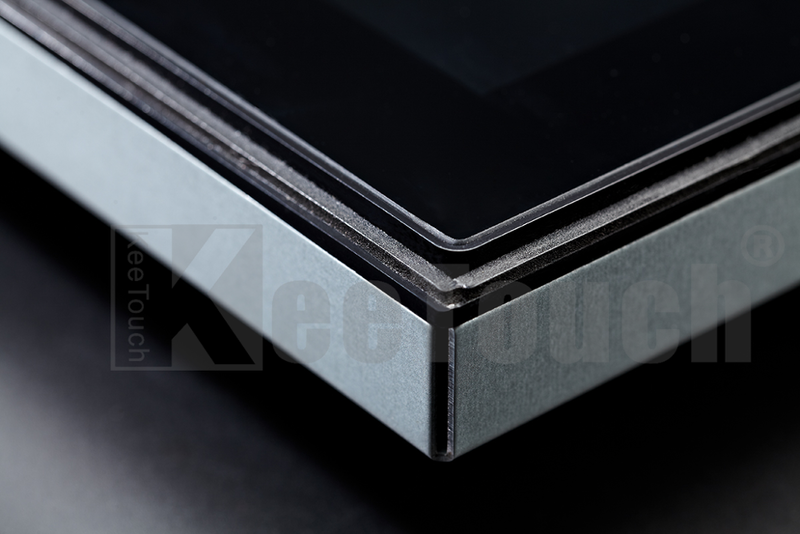 horizontal bracket-mount, vertical bracket mount. 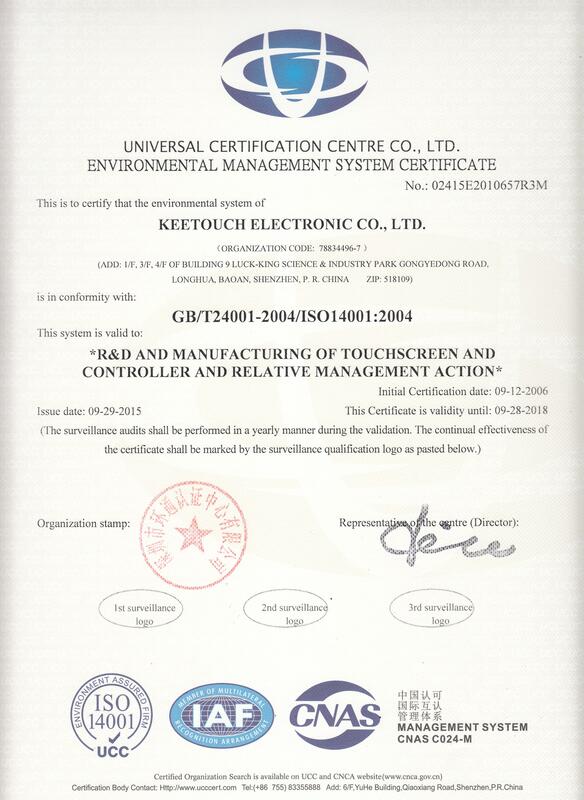 ♦ USB touch interface port. 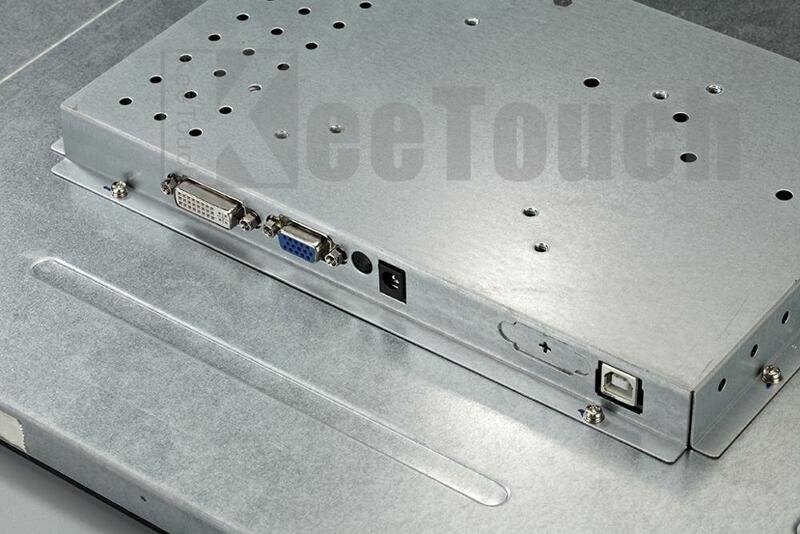 ♦ VGA 、DVI input video format. 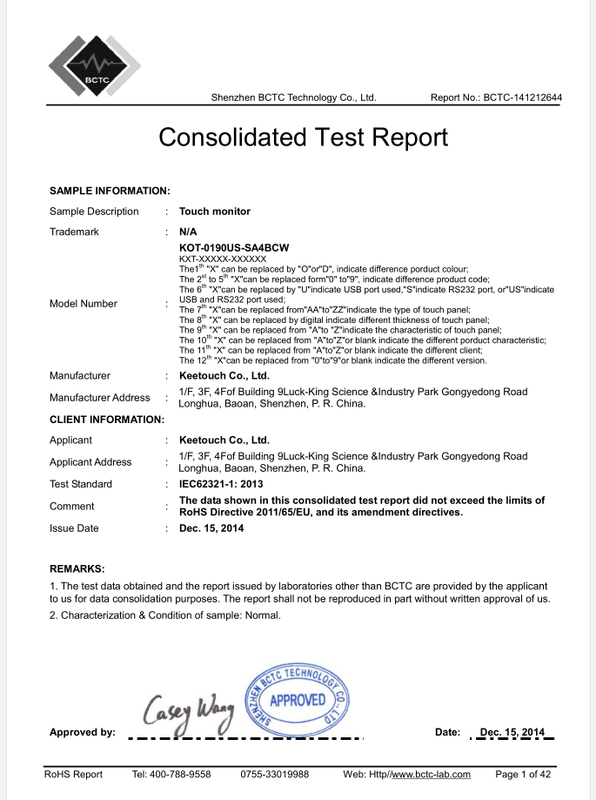 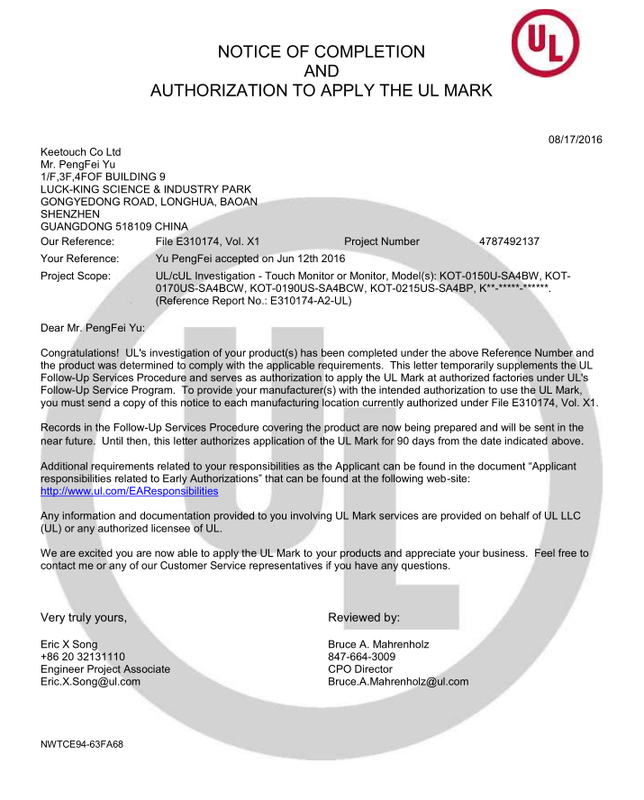 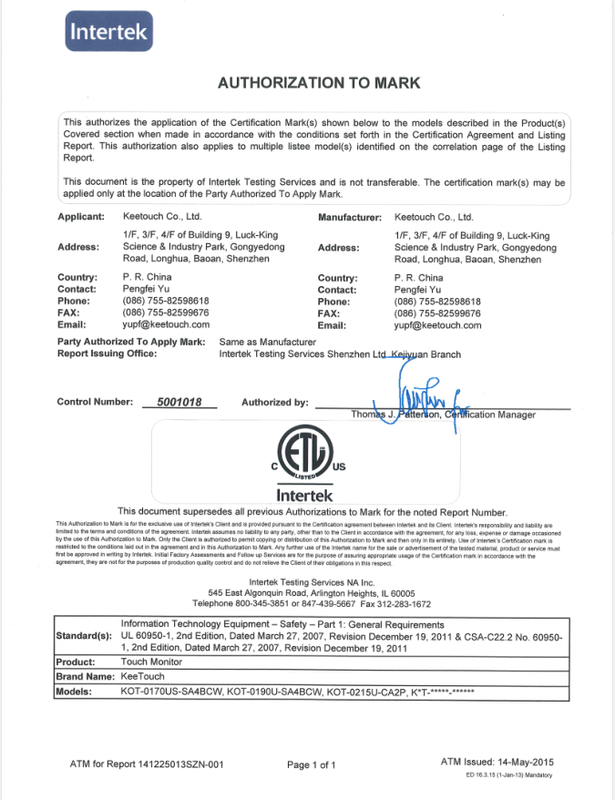 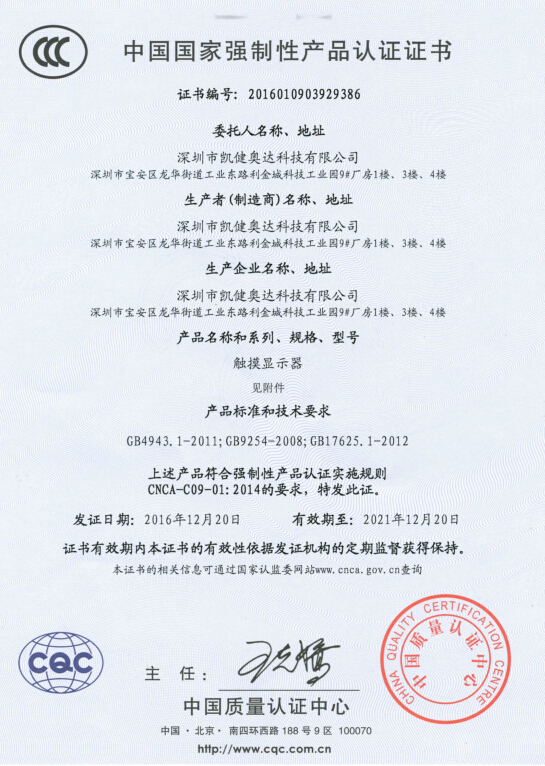 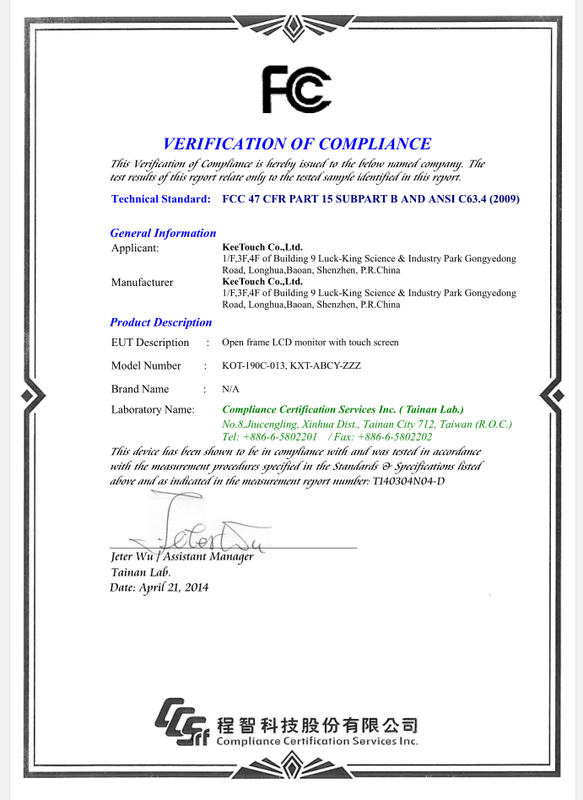 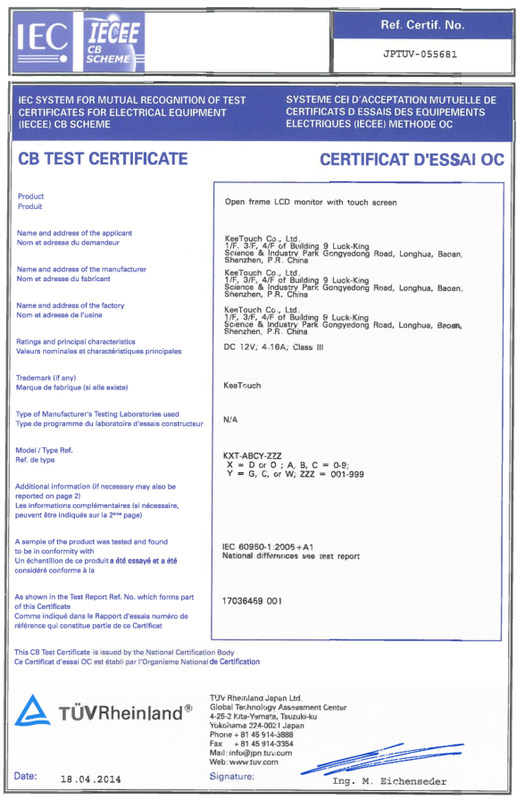 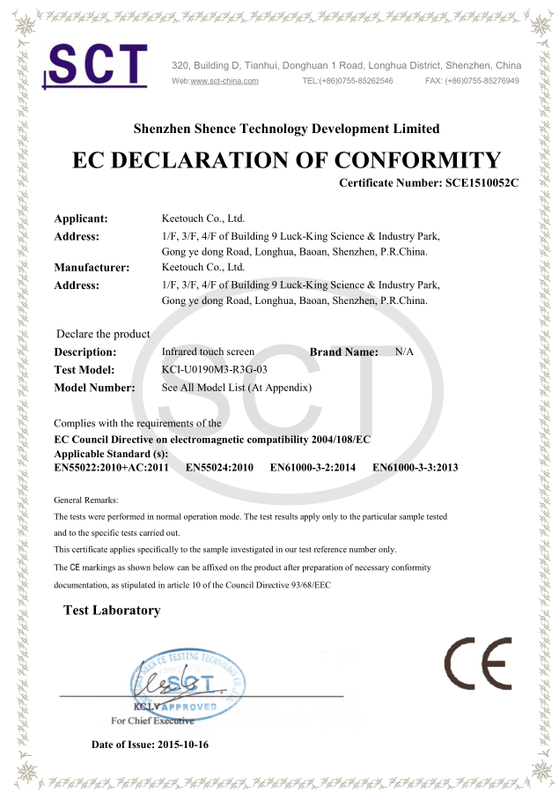 ♦ CCC, ETL, FCC, CE, UL, CB, RoHS certificates. 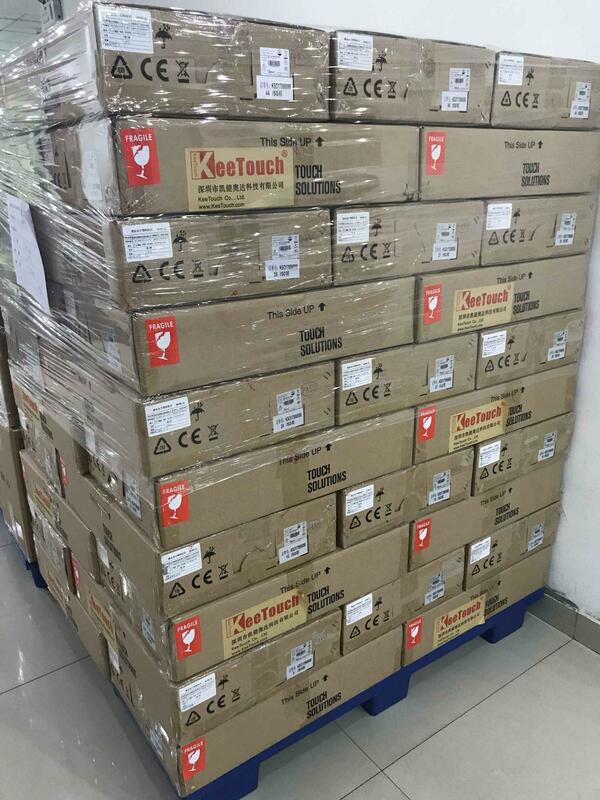 The product screen should be covered with protective film, The whole product should be packed in pearl bags and The product and its accessories are fixed with pearl cotton, avoid scratches or broken in case of packing and transportation.